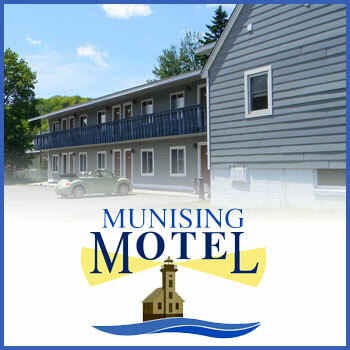 CoThe Munising Motel is located in historic downtown Munising. 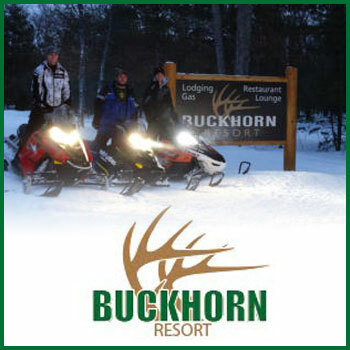 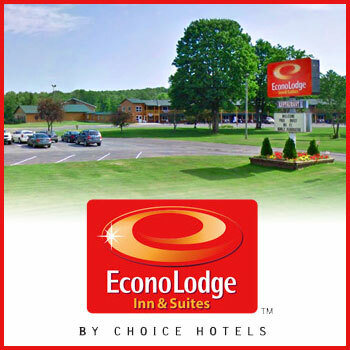 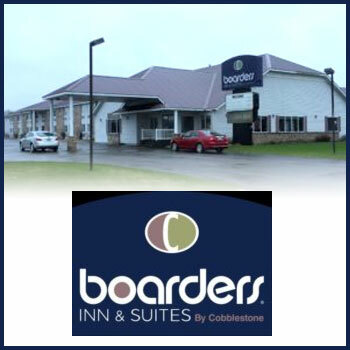 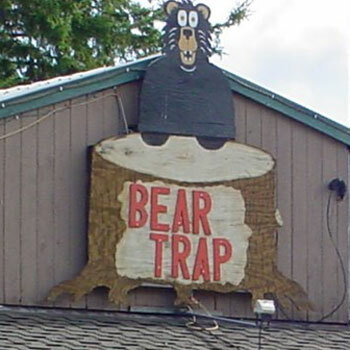 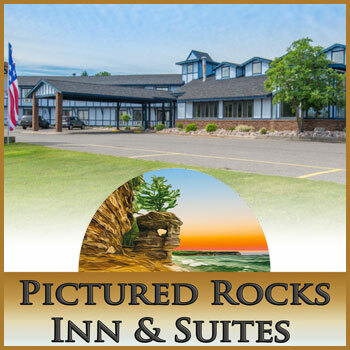 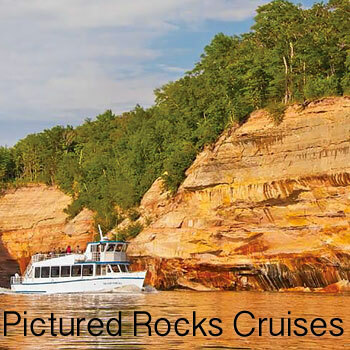 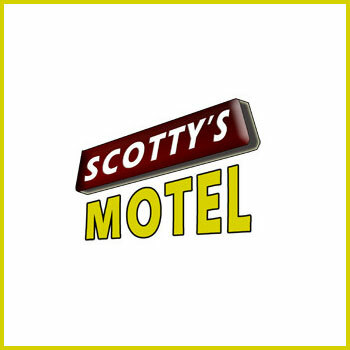 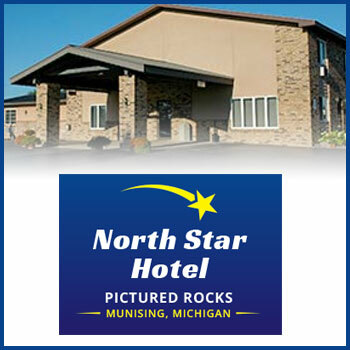 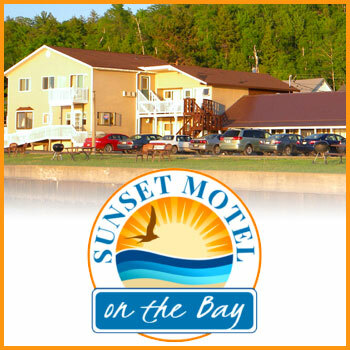 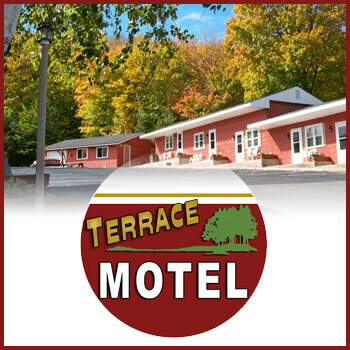 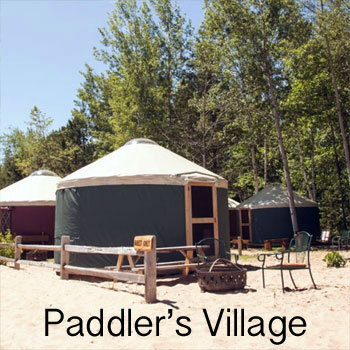 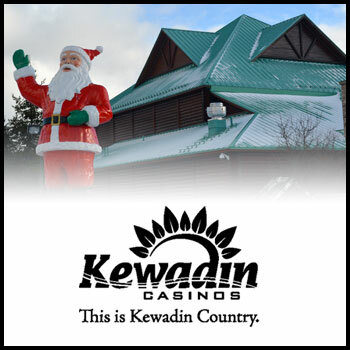 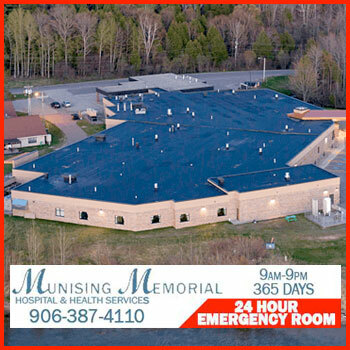 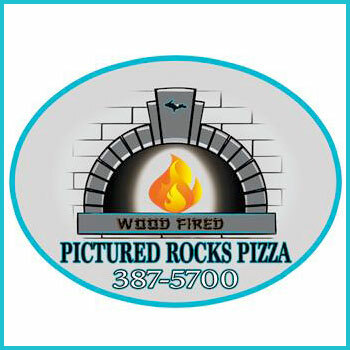 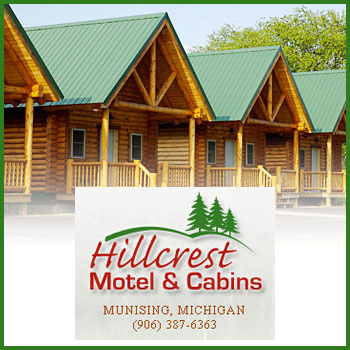 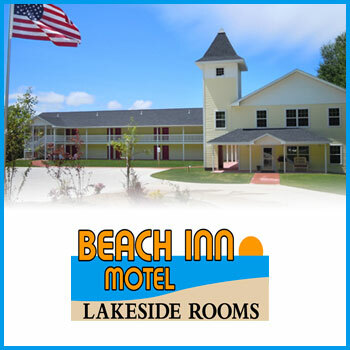 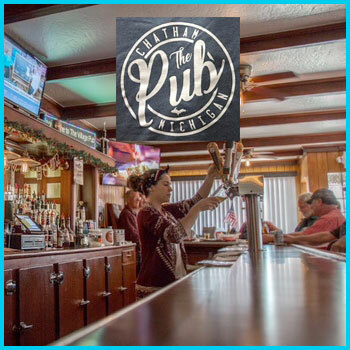 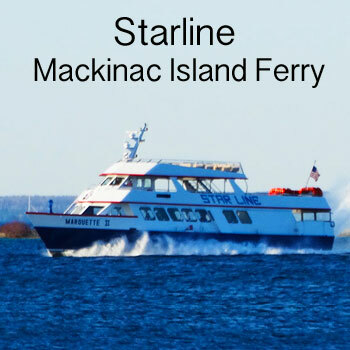 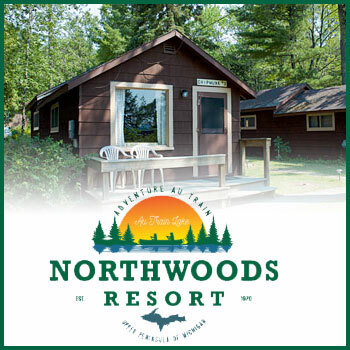 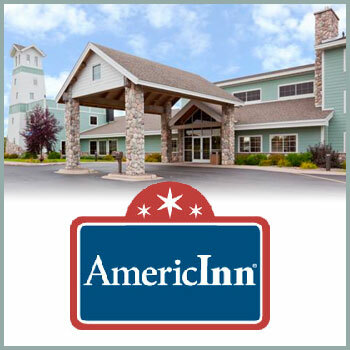 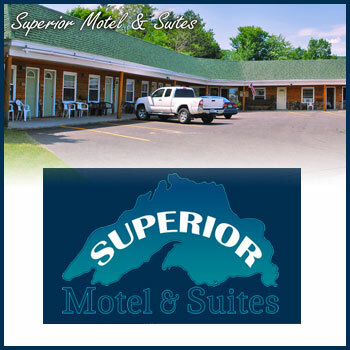 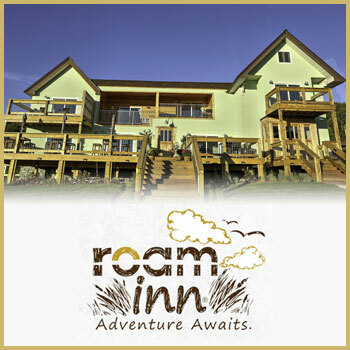 We are within walking distance of many of the local Upper Peninsula attractions and places. 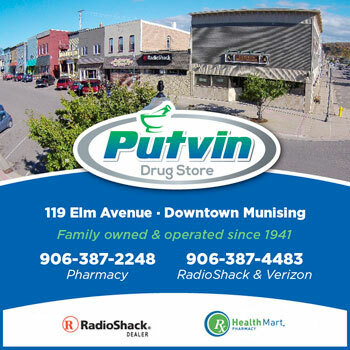 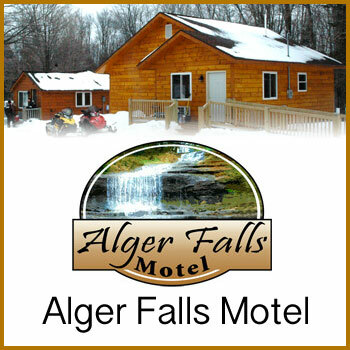 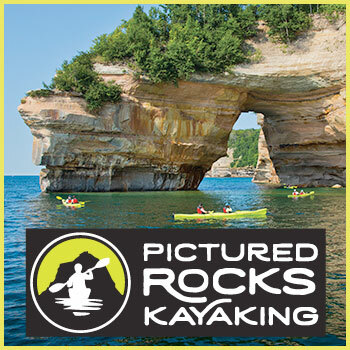 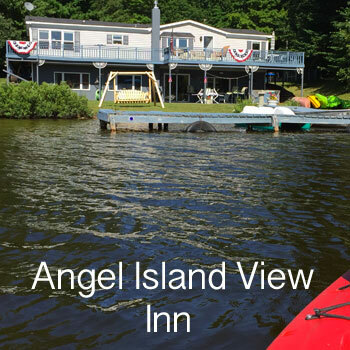 Come and explore Munising and the Alger County area - an all season paradise!